Every ad created for an ad group has a display URL and a destination URL. The display URL is typically the home page of the website you’re advertising and is shown in green. The destination URL is the clickable link which takes the customer to the landing page as they click on your ad. When first starting out with PPC, most people make the mistake of having both their display and destination URL set to the same webpage, the home page. If you want to be smart about the way you spend your PPC budget, avoid the mistake of sending your potential customer to your home page. If the purpose of your ad is to advertise a certain product on your website, have the destination URL set to land at the particular page with the product displayed, rather than the home page. 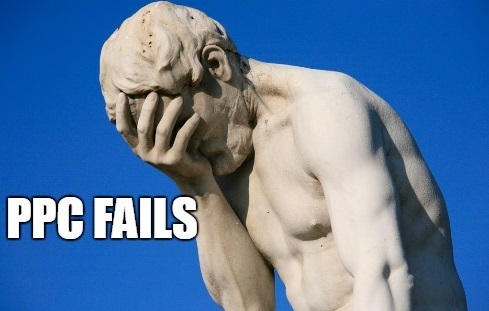 Negative keywords exist for a reason. Just as it is important to include specific and relevant keywords in your ad text, it is equally important to include negative keywords. Negative keywords are used to filter out products that are irrelevant to your ad. You can add negative keywords to your ad group so that you create ads that don’t target people who aren’t interested in the product you are offering. For example, if you offer shoes for teenagers and your keyword is “teen shoes”, you can add “toddler” as a negative keyword. This would filter out that word, and therefore when someone searches for “toddler shoes” your ad will not appear to them. There are many benefits of using negative keywords. The addition of a single negative keyword will help you reach the most interested customers, reduce your costs, and increase your return on investment (ROI). Your ad will show to people who are more likely to click on them, hence possibly increasing your click-through-rate. Keywords are an essential component of a paid search ad. Brainstorm keywords that are relevant to the ad group’s advertising product. Using keyword research tools helps a great deal with building up a relevant list of keywords. Goolge AdWords Keyword planner is of course a great tool you can use to see how much traffic or search volume a particular keyword receives per month. 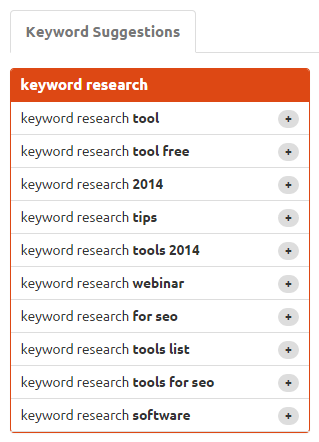 Keywordtool.io is another keyword research tool you can use to help in your process of keyword building. All you have to do is type in the keyword in the search bar, and you will automatically be served multiple variations of the keyword. Keywordtool.io will show you the different ways in which people type that keyword into the Google search bar, giving you greater flexibility. 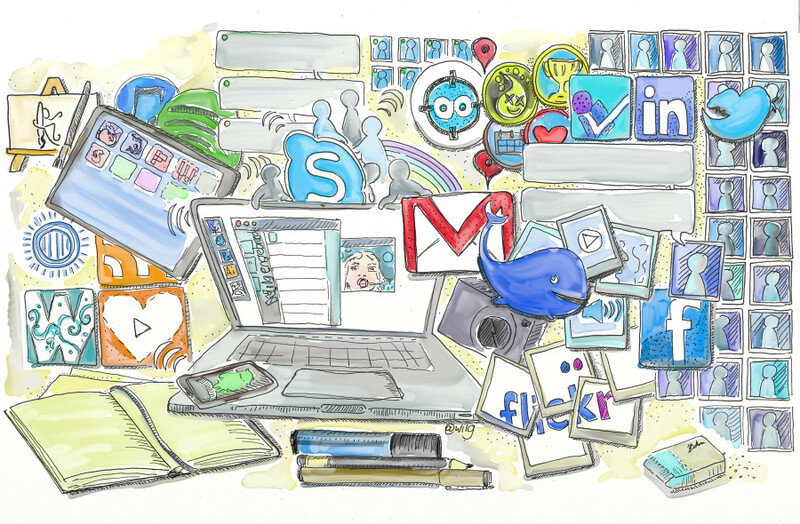 Including ad extensions will improve your campaign performance. The great thing about it is that you don’t have to pay a single penny extra. You’ll be charged as usual for clicks on your ad, including clicks on any extension. Mobile searches are on the rise therefore having a mobile optimized campaign is becoming more and more fundamental to success. 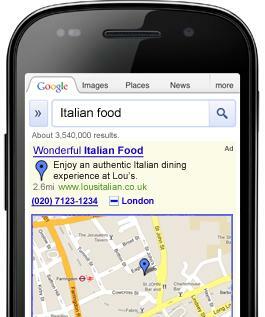 If your PPC campaigns are not visible on mobile, chances are you are losing potential customers. Creating campaigns that people are able to access via searching on their mobile device will guarantee more impressions which in turn will lead to more traffic, and consequently, more conversions. Keywordtool.io looks like an interesting tool for PPC keyword research; I think too many people rely on Google AdWords Keyword planner alone which might make it worth checking our other options. The different ways that people entered the query is an interesting way to get some insights into one’s customer too. App extensions are great too; Designz23 always make it a point to try to hit as many of these extras as possible since they don’t cost extra and can really make one’s advertisement stand out against the crowd. 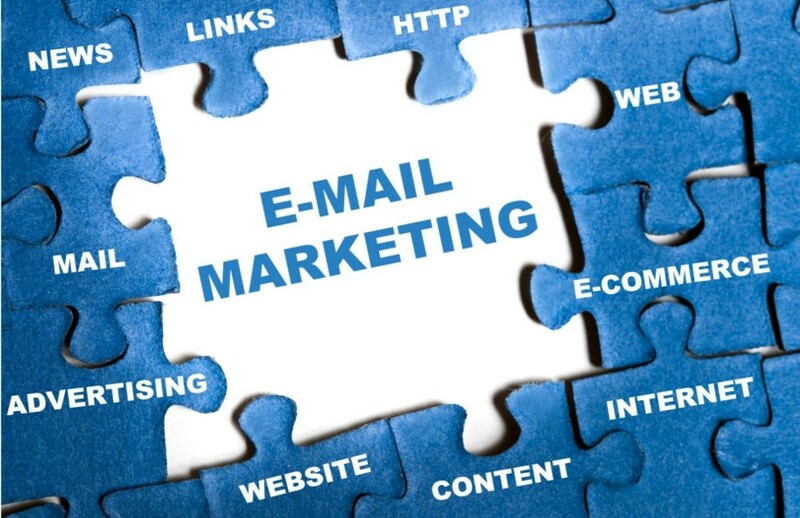 It is worth making one’s advertisements all the more easier for customers to get through to the your content that they want.